Each day we will be picking apart the elements of the sentence and truly exploring what this means! 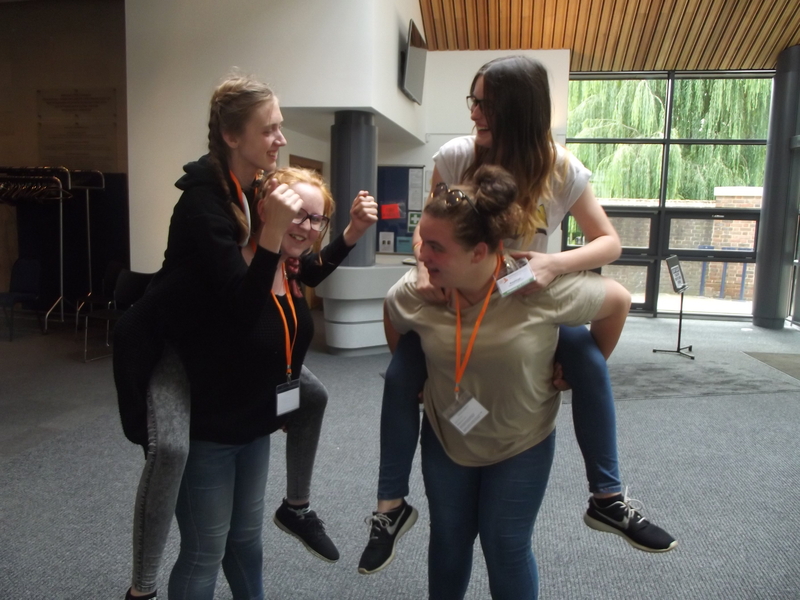 Jess, [Cello], Elhana, [Viola], Kayleigh [Cello] and Courtney [Violin] from Norwich Sistema have been chatting with Kaisle during their lunch break, and also have taken some funny pictures together. 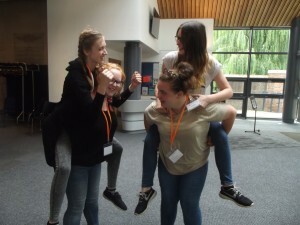 Looks like they are really enjoying the Young Leaders camp! Today is Monday and we are exploring the word ‘MAKING’. ‘Music is made from the heart! What music are we making as a group? ‘We are working together and this way we get to see how the instruments fit as a group’. 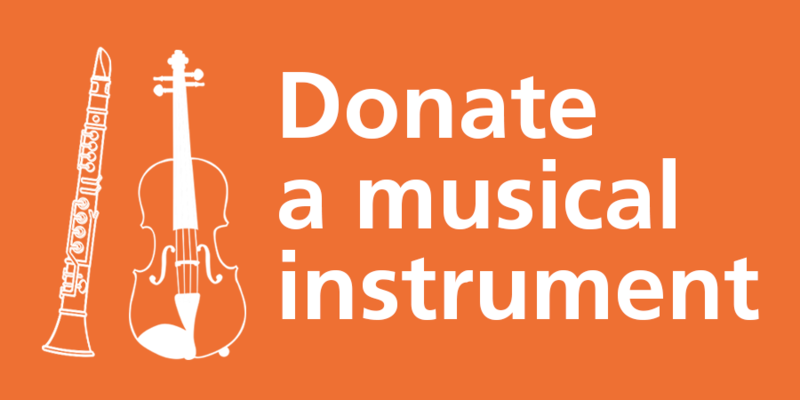 How can making music be powerful? Check out their photos on Twitter !